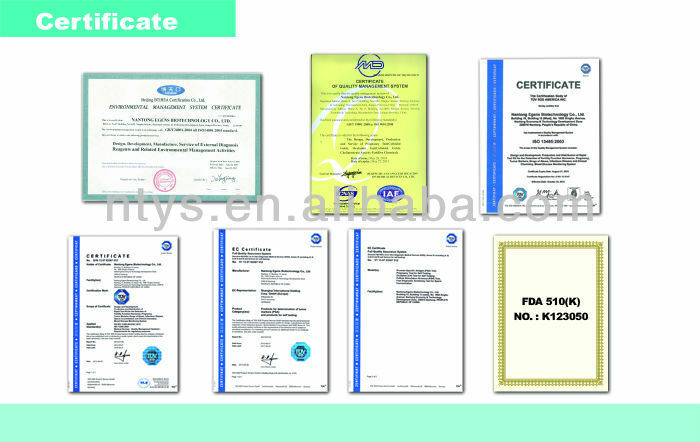 6 , Certification: CE0123, ISO13485, ISO9001, ISO14001,Free Sale. 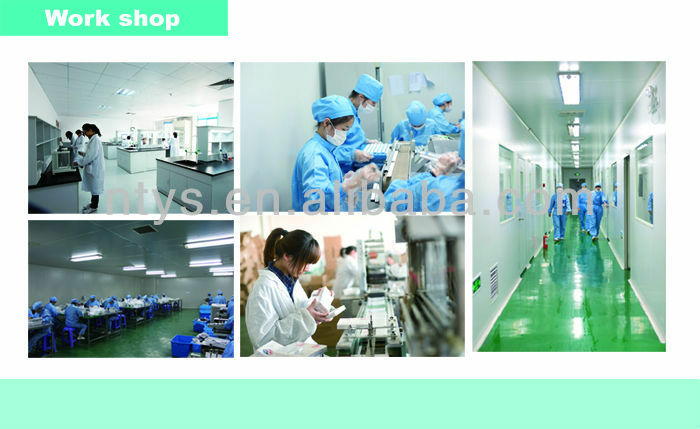 1,hCG tests are available in strip,cassette and midstream format. 2,This and convenient test has a sensitivity of 25mIU/mL,making it an effective aid in early detection of pregnancy. 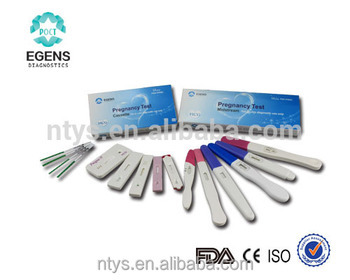 3,The One-Step hCG Pregnancy Test is suitable for both professional and home use.